Some of you might remember CloudMagic, an email app for Android that supports Gmail, Exchange, Yahoo, Outlook, iCloud, Office 365, and other IMAP-based accounts. 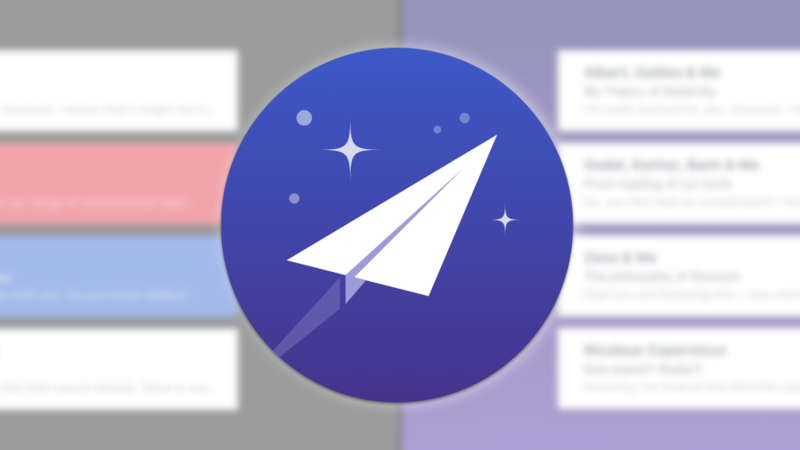 Last year the developers changed the name of the app to Newton Mail, while also adding a $49.99 yearly subscription fee to use the app. 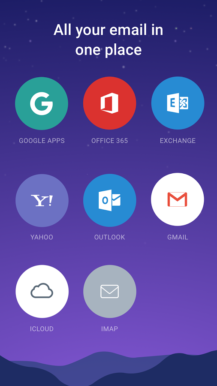 It has a few advantages over other email services, such as the ability to create tasks in apps like Wunderlist or Todoist from emails, an integrated calendar, and integration with a host of applications, as well as cloud storage services like Dropbox, Box, Google Drive for attaching and saving files. Whether or not those features are worth the $4.16 it ultimately costs per month is up to you, but it does have a ton going for it. And with the latest update, it is now that much better. The new Tidy Inbox feature is a so-called "Supercharger." While that might be a slightly ridiculous name, that's the marketing term the company uses for the big features in Newton Mail. 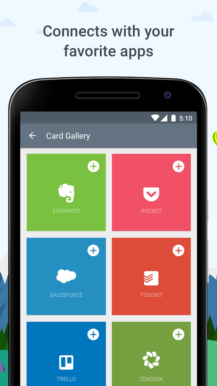 It's what the integration for outside services like Zendesk, Salesforce, Pocket, Evernote, and Wunderlist are called, and that's where all the best features like "Remind if not replied" and "Send Later" reside. Tidy Inbox is a categorization system reminiscent of the tabs in Gmail or Inbox's categories. Just like Inbox, emails that are deemed unimportant won't trigger notifications. I'm a bit surprised that it took so much time for a feature like this to be added to a paid service when so many other free solutions have had similar functionality for so long. But, better late than never. 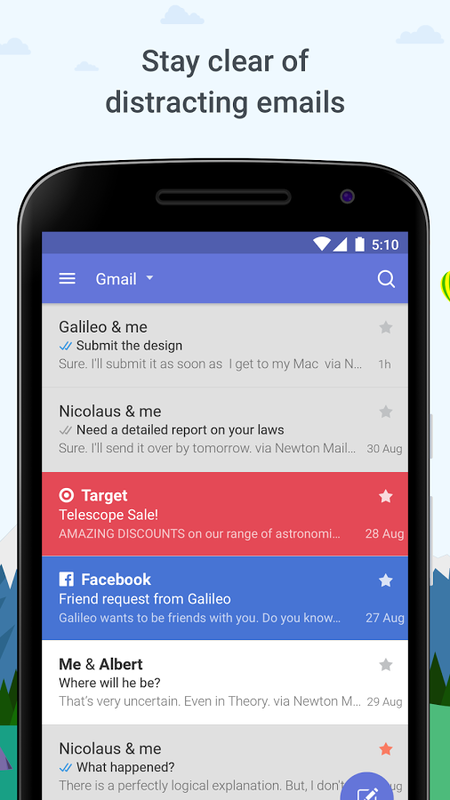 If Newton Mail sounds like your sort of thing — and the extra service integration could easily sway someone who values their time above the $50 yearly cost — you can check out this latest update over at Google Play and APK Mirror. Non-subscribers who would like to give it a try without coughing up $50 for a year also can, as the app is free to use for two weeks.